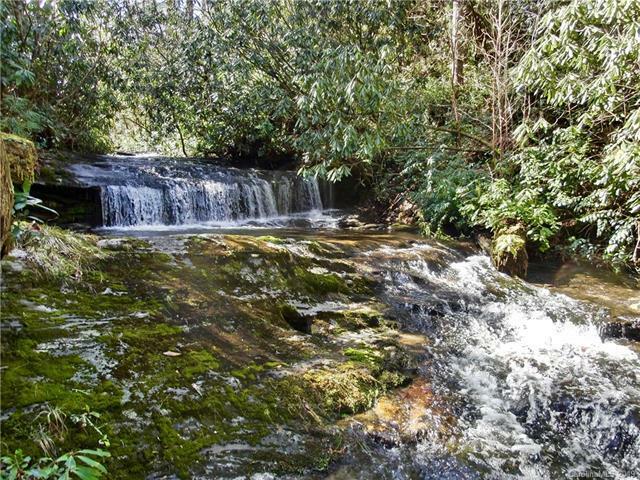 This is an extraordinary creek front property! 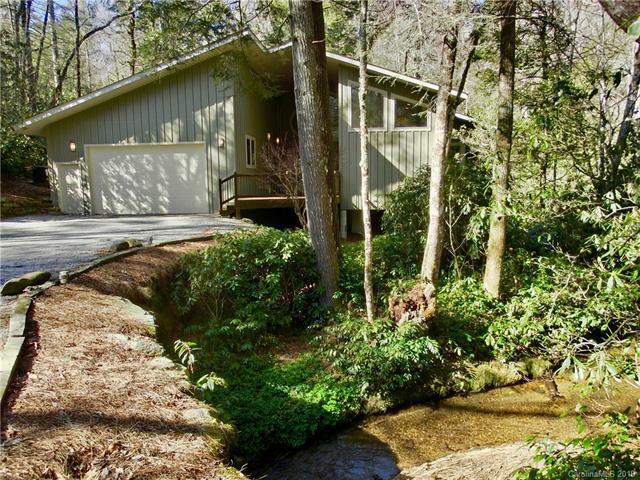 The home was lovingly designed and custom built in the mid century modern style siting almost directly on the creek looking back to the tumbling waterfalls. So much light that even on a gloomy day you'd think the lights are on! Open floor plan featuring a custom designed fireplace surround, soaring ceilings, sleek gourmet kitchen and windows, windows, windows!!. 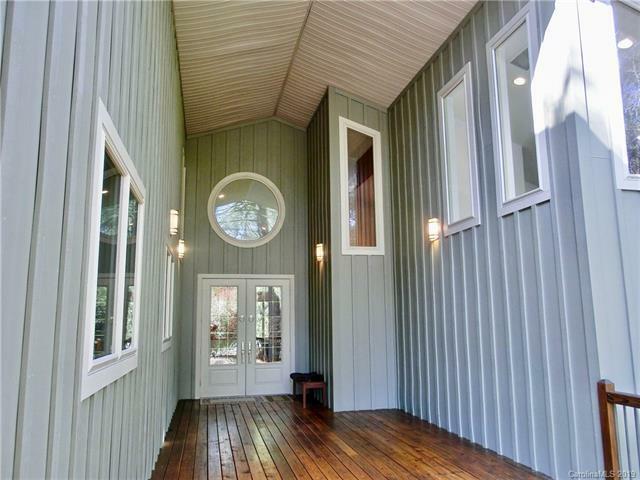 Beautiful Brazilian cherry floors throughout. All rooms are large and have great water views. The master features uniquely placed antique stained glass. There's a wonderful laundry and plenty of storage. 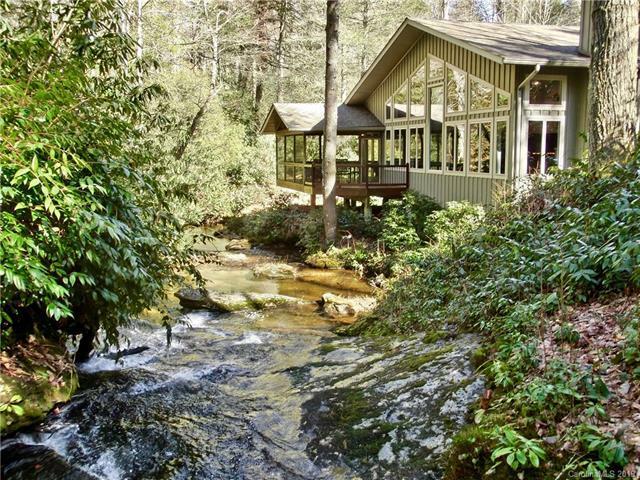 Enjoy the creek from the screened porch or traverse the trails to arrive at the creek-side fire pit/picnic/viewing area looking straight up to the staircase falls. A definite must see to fully appreciate.